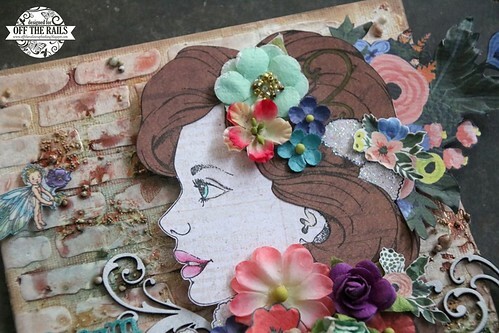 Carol's Paperie: Oops!! "Dream Today"
Hi, everyone. 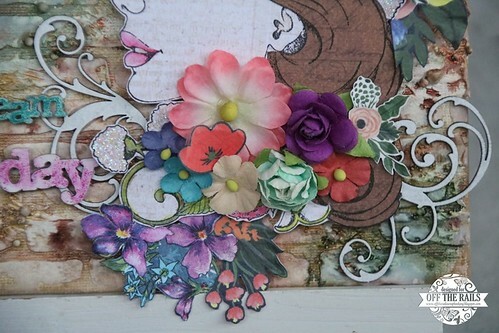 I just realised that I have forgotten to blog about my February project for Off The Rails Scrapbooking. OOPS!!!!!! Goshh.. what happen to my memory!! Its a small canvas, 6 by 6 inches. 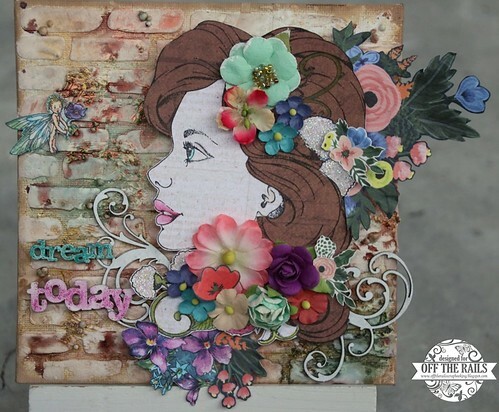 I spread texture paste over brick stencil, misted with Tattered Angels mists, added some Prima art stones for the background. 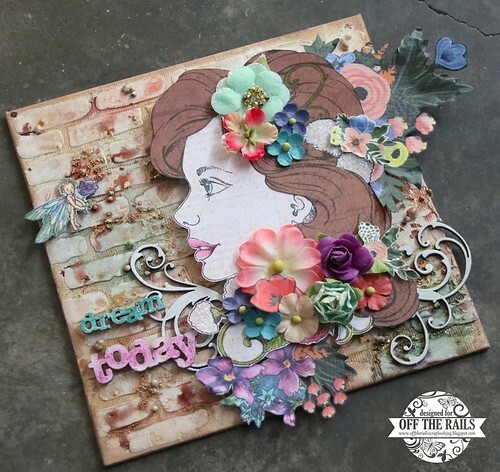 For the Prima girl, I simply stamp on papers and cut and layered. Only colored the lips and eye. 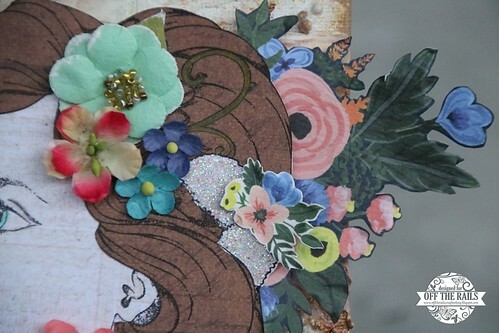 Added glitter to the white flower on the head. 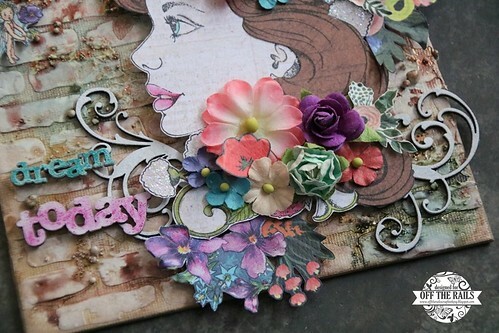 The rest I just fuzzy cut flowers from patterned papers and adhered here and there and also added Prima flowers. 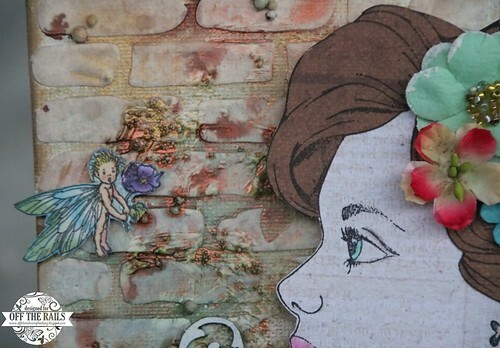 For the chipboard swirls, I painted them white. 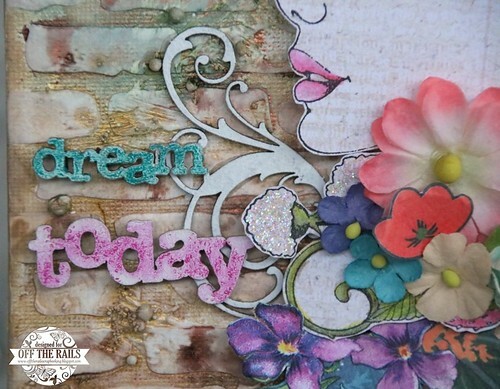 The chipboard titles, I painted them white and rubbed Tim Holtz Distress Crayons over them. Hope you like my project sharing. Apologies for this super late post! !